While there are hundreds of technical analysis techniques that traders can use to trade the markets, during this webinar, Gail Mercer, founder of TradersHelpDesk, is going to show you the top 4 technical analysis techniques used for trading Nadex Binary Options, Call Spreads, and Touch Brackets. Gail Mercer founder of TradersHelpDesk.com will teach you everything a beginner needs to know when trading forex binary options. Do You Really Understand the Risk & Reward with Nadex Spreads? Join Apex Investing Institute as they discuss multiple strategies and ways to collect premium with Nadex binaries and let time work in your favor. Are you a Futures or Forex trader and looking for a way to hedge your positions? Then DO NOT miss this webinar! We will teach you the HOW with Nadex Spreads to limit your trading exposure. Please join Bob Iaccino and Mike Arnold, both 23+ year veterans of the commodities, futures and forex markets and founders of Path Trading Partners as they break down Nadex spreads. Knowing how to read the markets at key levels can make all the difference in your success. This webinar will introduce an advanced spread strategy to take advantage of intraday and longer-term swing trading opportunities on the EUR/USD contract. This webinar will introduce an advanced spread strategy to take advantage of intraday and longer-term swing trading opportunities on major, liquid markets. A live and interactive course focused on trading the world’s largest market with a fixed risk contract. 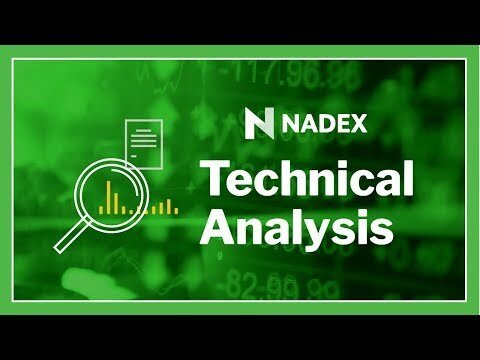 Presenter: Apex Investing Description: Learn more about the Nadex Touch Brackets which offer new potential trade opportunities but how do they compare against Nadex Call Spreads? Binaries, Call Spreads and Touch Brackets – How to Determine Which is the Better Trade Choice? Nadex offers multiple product choices for traders, including Binary options, Call Spreads, and Touch Brackets. So how do you pick the right one for your trade setup? Do You Really Understand The Risk and Reward with Nadex ?